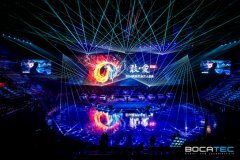 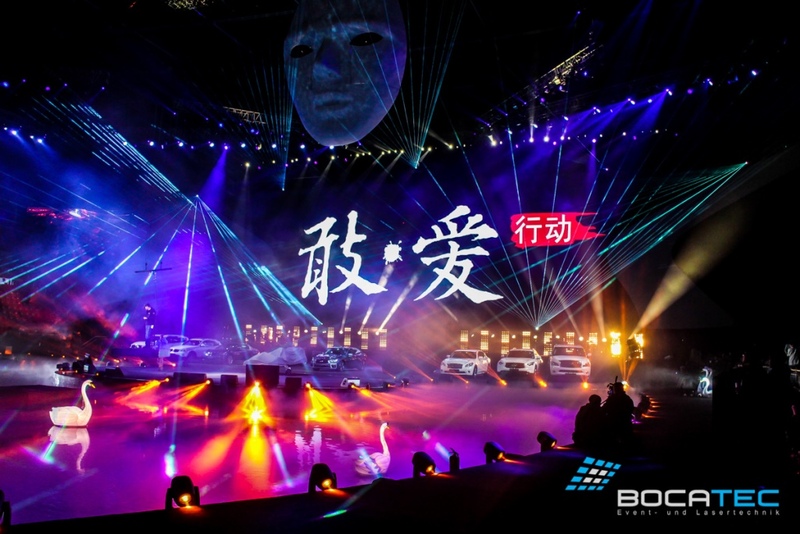 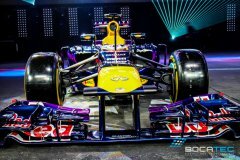 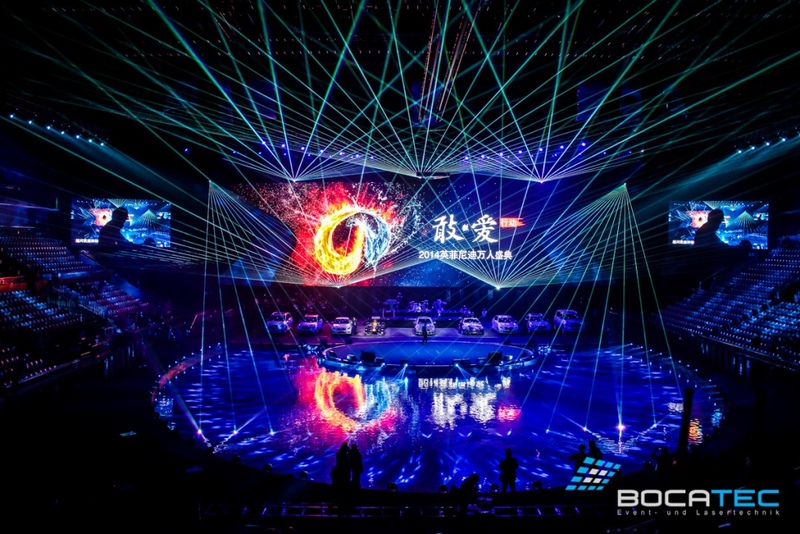 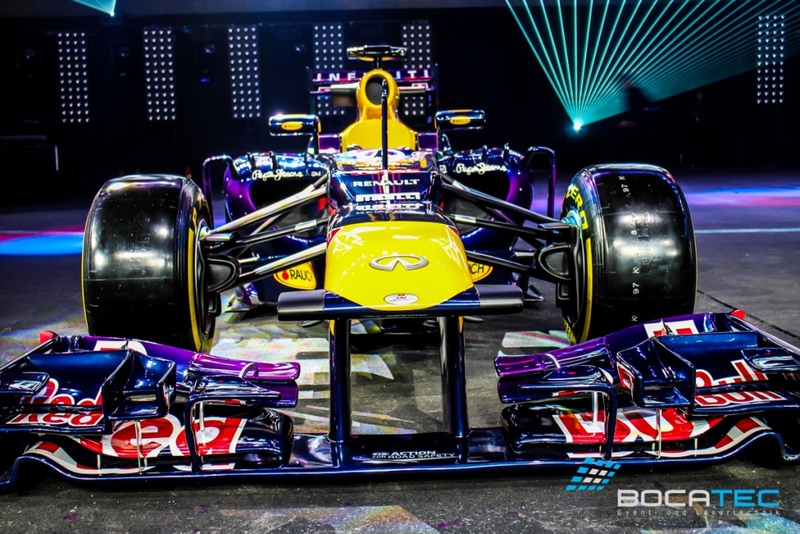 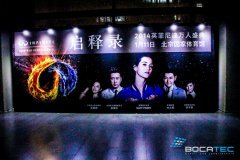 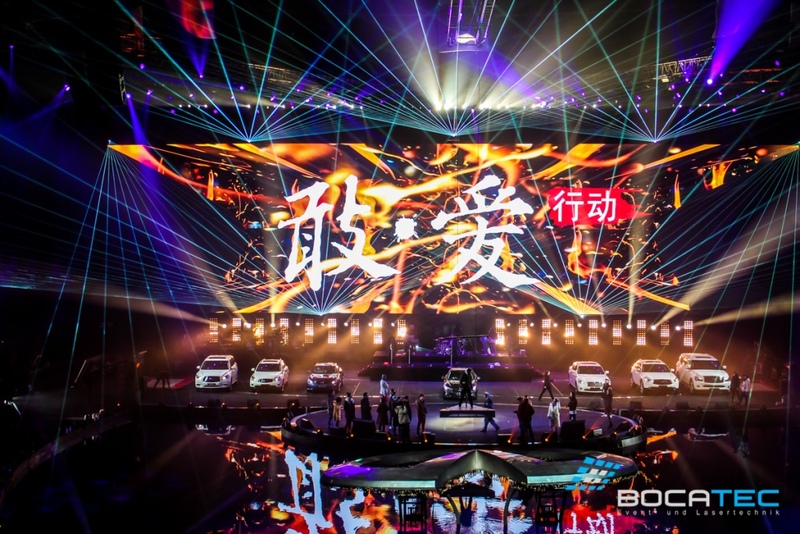 The 'Infiniti Brand Festival' was a spectacular event which took place in Beijing's National Indoor Olympia Stadium in January 2014. 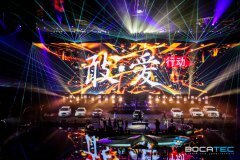 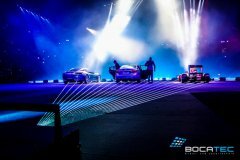 The Infiniti Motor Company, a luxury brand of the Nissan Group, invited more than 10,000 customers to experience this 2 hours lasting spectacle. 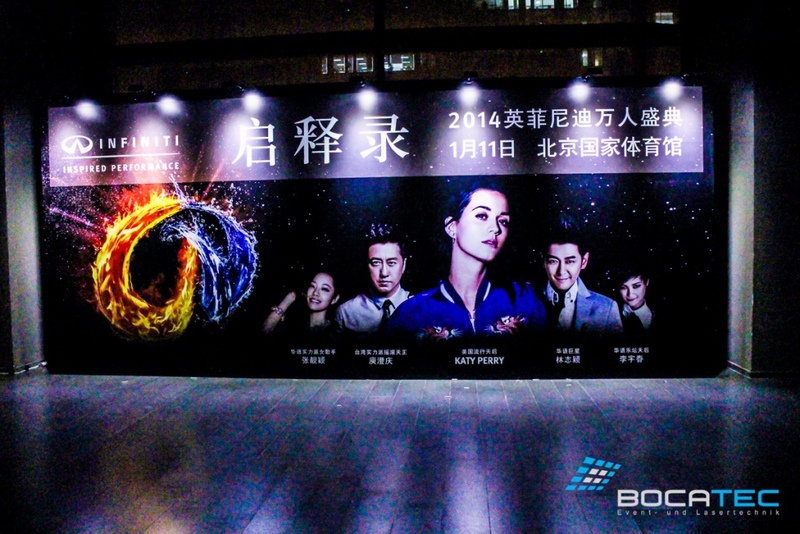 One highlight was the live performance of Katy Perry and other Chinese stars. 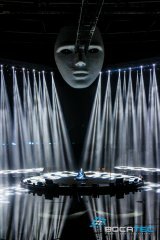 The US star interrupted the promotion tour for her new album and performed in China for the very first time. 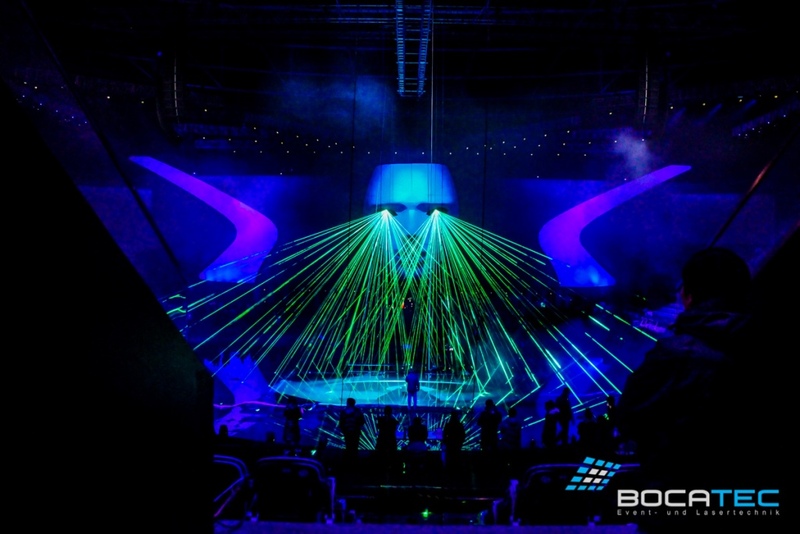 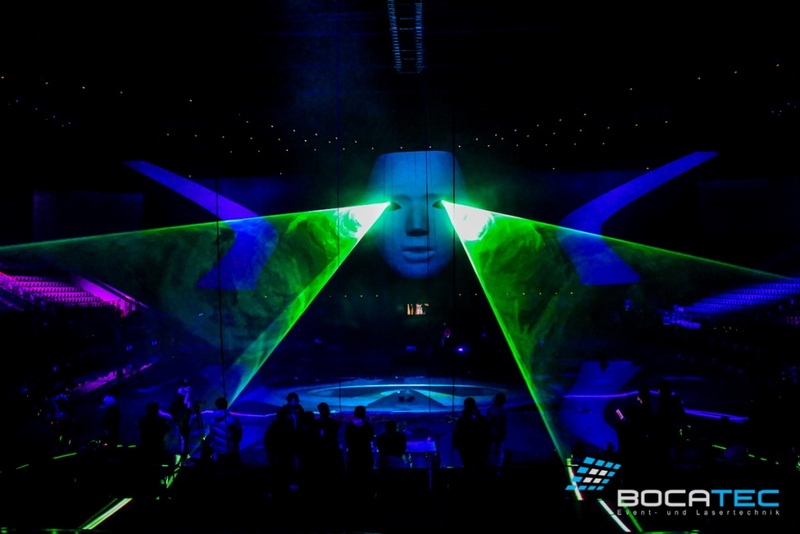 Our partner Bocatec was responsible to implement the laser and light equipment. 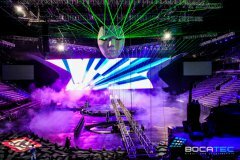 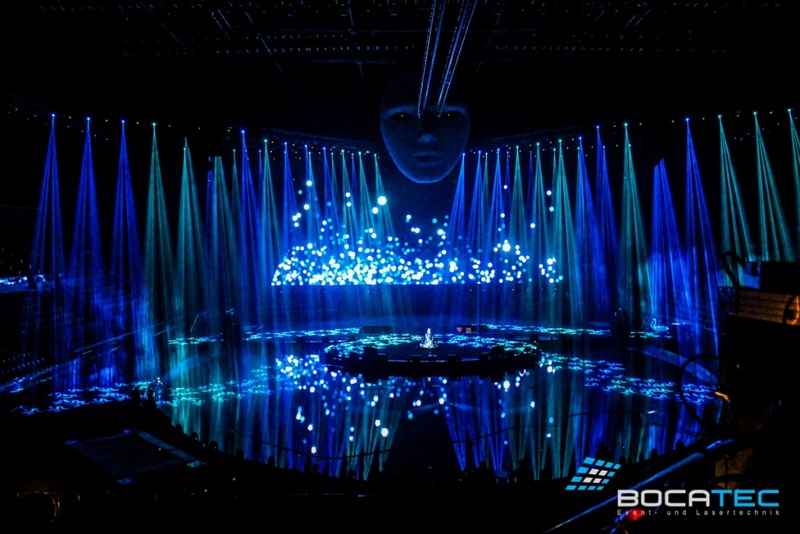 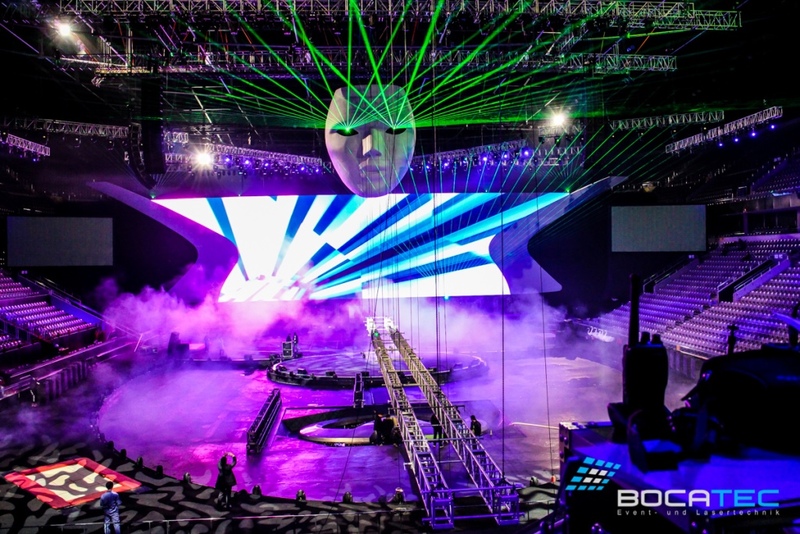 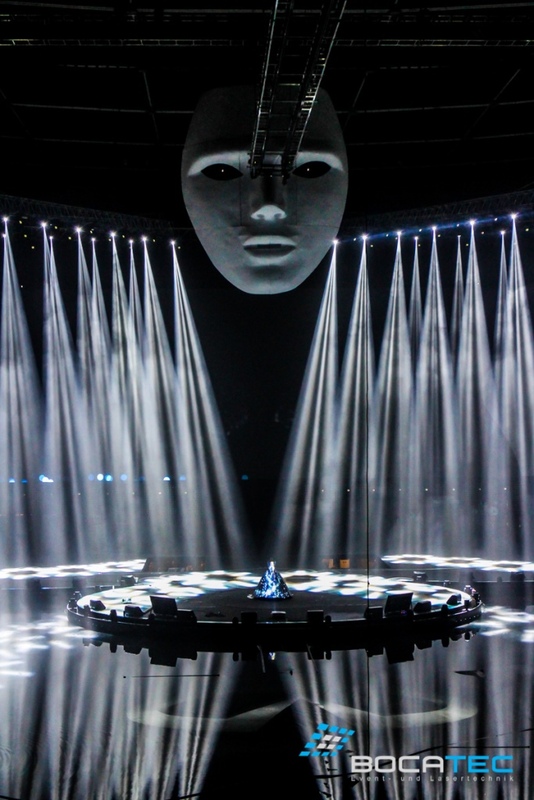 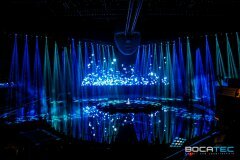 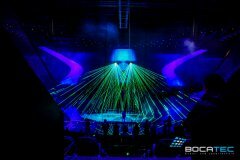 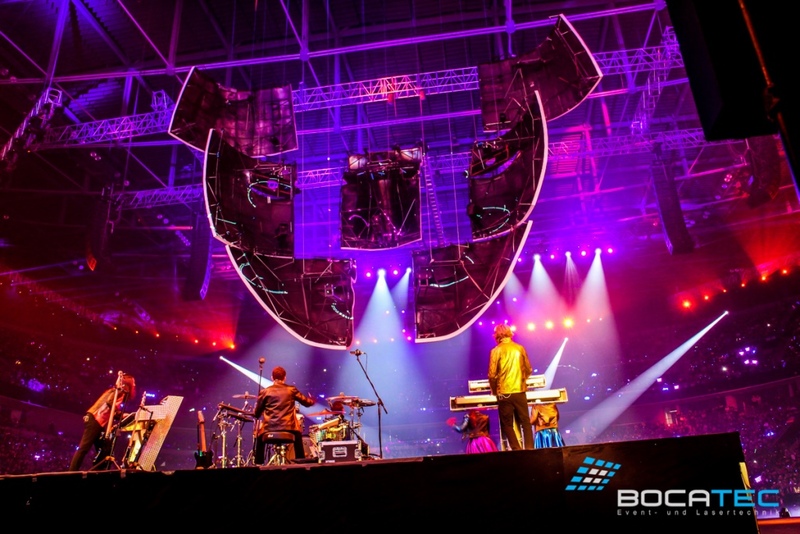 More than 600 moving heads, 800m2 LED walls as well as 100 lighting effects have been implemented next to several stages. 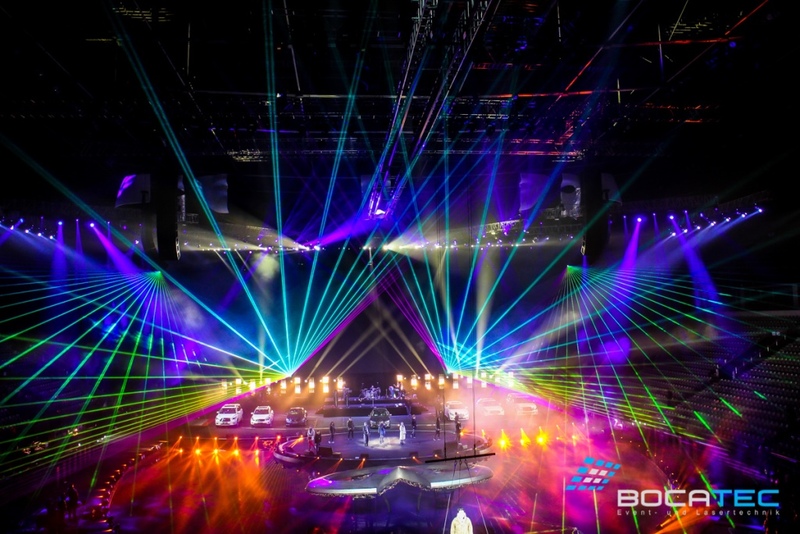 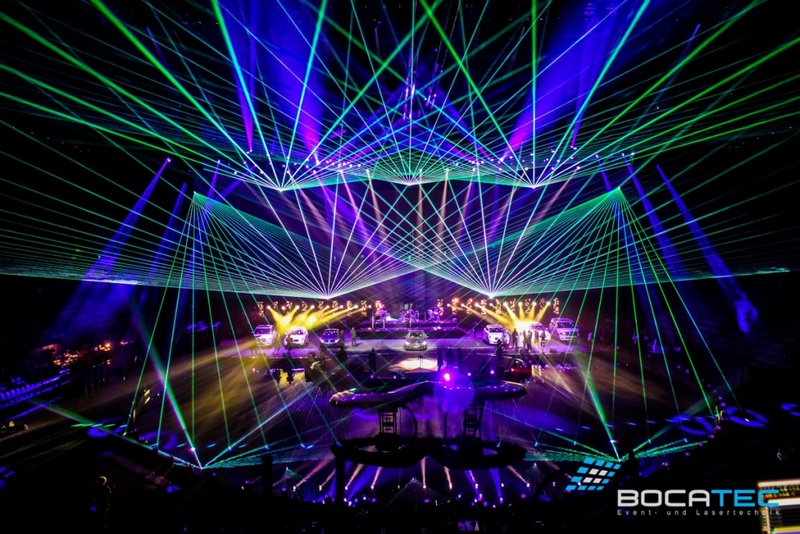 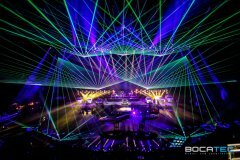 For the six different laser shows Bocatec used i.a. several RTI PIKOshowlaser systems. 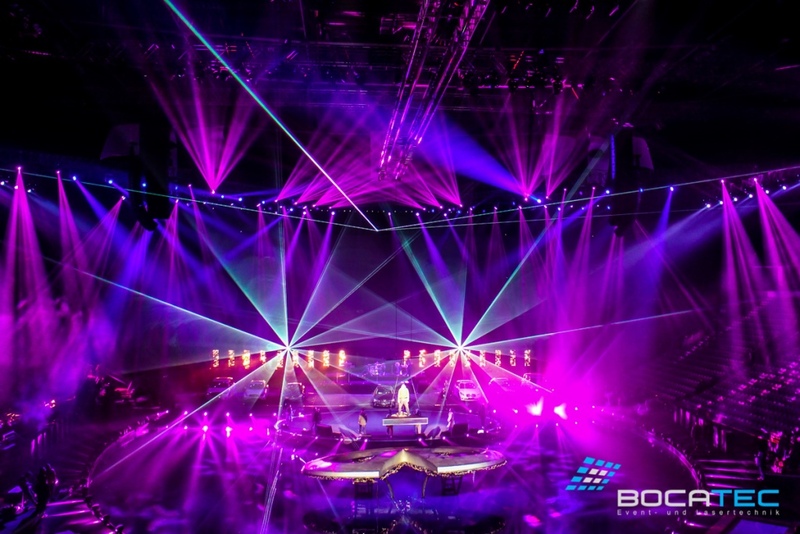 Altogether 10 laser lights with a total power of 200W were implemented. 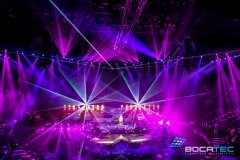 6 high power fog machines and 6 hazer were necessary for the shows. 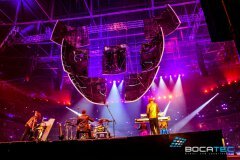 Our thanks go to Bocatec (www.bocatec.de) for providing these pictures.